Speedy shipment, arrived way faster than expected. Packaged properly, no leaks. Smells exactly the same! 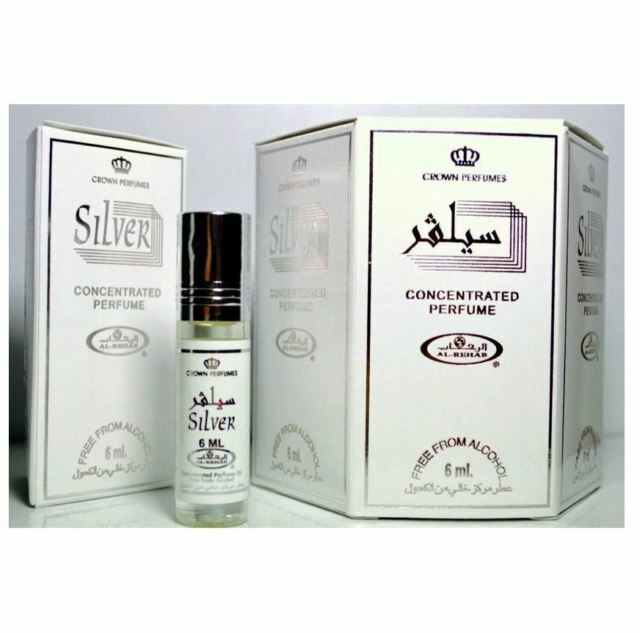 It is a unisex perfume oil, not too strong and not too soft. It is right in the middle and smells even better after a few hours of settling in. 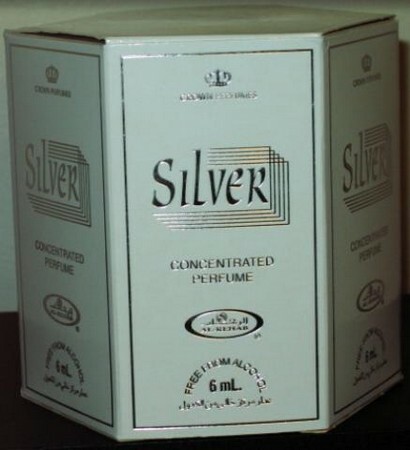 Silver is one of my favorite oils that I love and enjoy every time I use it. I get so many compliments from strangers in the street and in my work place. I highly recommend this to anyone. 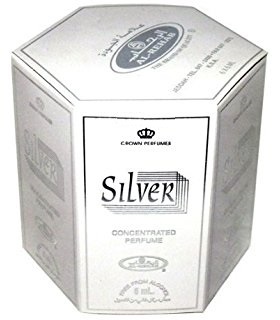 Delicious scent, very fresh, citrusy, acuatic and floral, long lasting, special for summer days, totally unisex. Fast delivery, excellent service. This one is very good. This site ships fast too. I bought this for my other half and he smells divine. This is not a scent that is too strong nor smells offensive. It is subtle and very intimate. I love to smell it on my partner.